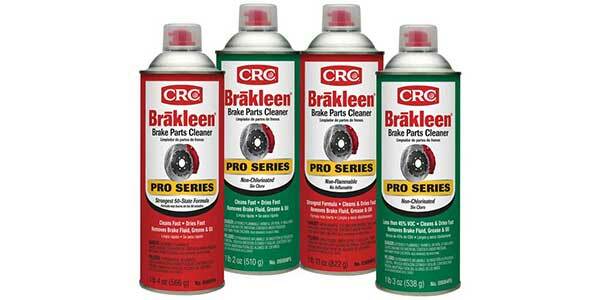 CRC Industries Inc., a global supplier of specialty chemicals for maintenance and repair professionals and DIYers, has introduced the new CRC BRAKLEEN Pro Series Brake Parts Cleaners. 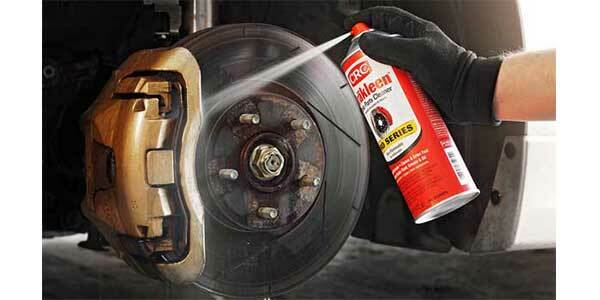 BRAKLEEN, an aerosol brake parts cleaner, was developed in 1971. The new line of professional-use BRAKLEEN Pro Series cleaners includes four formulations: non-flammable, 50-state compliant, non-chlorinated, and non-chlorinated with less than 45 percent VOCs. The BRAKLEEN Pro Series Non-Flammable product (part No. 05089PS) contains the same cleaning formula as the original, strongest formula of CRC BRAKLEEN. The three non-chlorinated products in the Pro Series line have upgraded formulas and more cleaning power than their standard-size counterparts. All the new CRC BRAKLEEN Pro Series cans feature CRC PowerJet actuators. 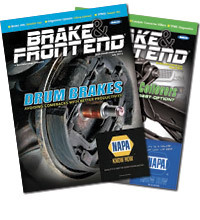 These provide a stronger spray with more mechanical force to remove grease and dust. The CRC BRAKLEEN Pro Series cans feature Globally Harmonized System (GHS) compliant labeling with the patented CRC S.D.[L.] label. The S.D.[L.] labels allow users to peel back the label on the back of the can to reveal complete Safety Data Sheet (SDS) information. To learn more about CRC BRAKLEEN PRO SERIES, visit crcindustries.com.